Wearble app development is the new frontier – and it has all the teething troubles of any sort of fresh challenge. Wearable tech is a great example of how app development is the fastest-moving area of digital design. Only a few years ago, smartphone apps were just a nascent technology; now, they are moving aside for wearable ones. What is wearable app development, you may – or may not! – ask? Fundamentally, it is the specific design and implementation of apps which can be native to digital devices built to be worn rather than picked up. 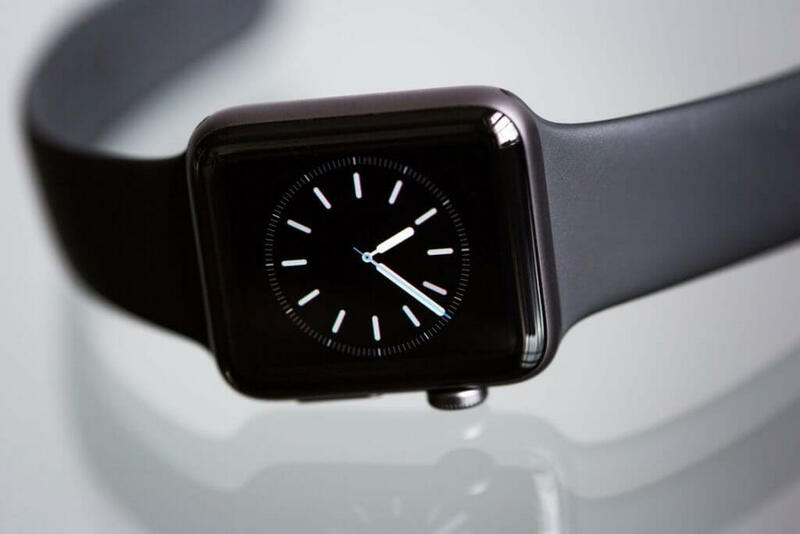 The obvious example, of course, is the Apple Watch – but other brands of wearable tech are available. After a few hiccups of product design – Google Glass, anyone? – a plethora of wearable devices are now taking off into the mainstream … and that means designers need to take note. First and foremost, wearable tech makes demands on the space available to the app itself. Phone screens have become ever bigger, and tablets have almost spoiled app developers for screenspace. Wearable tech brings things back to small – but never cramped – dimensions. That requires thought when designing how a user interacts with an app: small gestures and very tightly-defined hotspots for touch interfaces are key. Related to making the app easy to use on smaller screens is how best to design the actual user interface. Think about it: how many buttons can you reasonably squeeze onto to that little watch-face? And how many different gestures can you ask a user to perform across their wrist: the tap, the swipe, the zig-zag … it will get too much at some point. App development is about understanding these limitations and succeeding within them. The smaller the battery – and the greater the demands made on the device it powers – the shorter its life. That means that thinking very carefully about how your app operates, and what stress it puts on the device’s battery, is a key part of good app development for wearable tech. Simply put, if the app you provide your customers kills their battery, they will delete it. So don’t make that mistake. All apps need to be as portable as possible, but by their very nature – both the current proliferation of platforms and the fact that one person may own more than one item of wearable tech – app design in this area should always consider multiple platforms. Wearable tech is at its most powerful when it can talk to other devices. Your app should, too. Sounds simple, right? Only because we’ve thought about all this in such detail already … so don’t reinvent the wheel. Get in touch with us today to talk the challenges of wearable app development! We provide wearable app design and development for all types requirements. If your business is in need of wearablee app development, then please contact us to arrange a consultancy.